"Tripod" is Numero Uno on my Christmas list: I need a tripod. BADLY. There is absolutely no natural light coming into my apartment anymore, so I'm going to have to venture outside. A tripod would be much easier to carry than the bookshelf I am currently using to prop up my camera. Anyway, repeated apologies for my absence. This week's COVET. is not horrendously priced, but I am so low on funds right now, it might as well be $1,200. 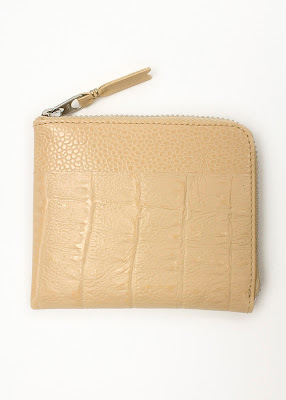 In reality it's only $140 and is what experts like to call a "Comme des Garcons wallet." But that is just the technical term. The locals refer to it as "Oooh pretty!" 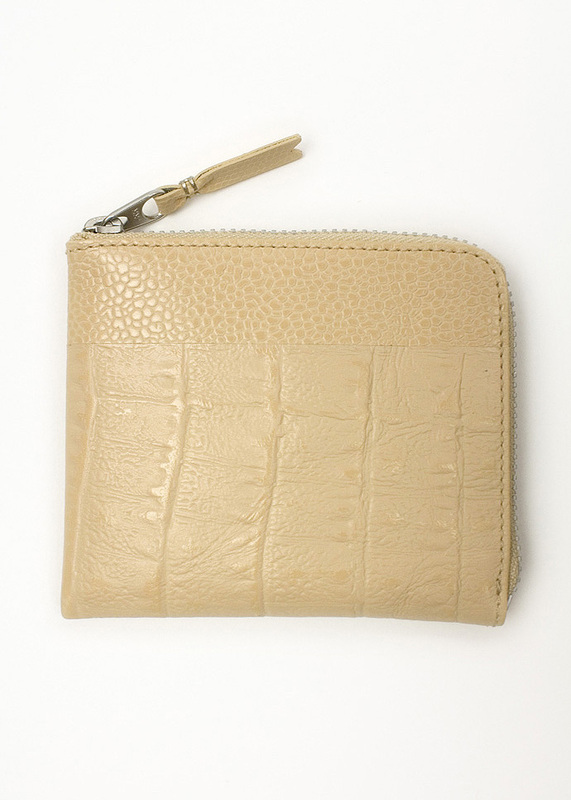 This specimen features embossed leather, gold hardware, and a separate pocket for coins. Let's face it, this is about as close as I can get to affording Comme des Garcons anything, but it is still not close enough. Really, I could have picked anything this week, and it would have been out of my reach, but I must remember another rule of COVET. is that it must be nice too! It must be something that other people might drool over as well, and from what I can tell, people like CdG. They make very nice high-quality leather goods in wonderful colors. What else could you want? ...Don't say vegan leather. That is just vinyl. It's like saying vegetarian hot dogs are good for you. You know what else is full of soy? Gas station food. Annnyway. My point is, I am broke because I went to H&M like 5 times in a week. If you are interested in seeing more wonderful Comme des Garcons products, I recommend visiting Blackbird's website. 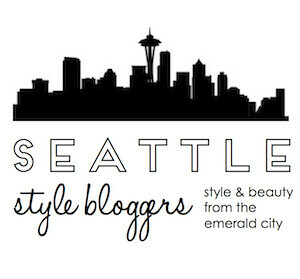 They're one of my favorite local boutiques here in Seattle. Nice guys, even nicer stuff! I could get down on coveting that wallet. Also: thank you for saying something about soy=veg, soy=just as bad a high fructose corn syrup, soy= shut up. I didn't express that as eloquently as I would have hoped, but- it is what it is. I fear I've made zero sense here today. Ah well, I like the wallet. I like you.